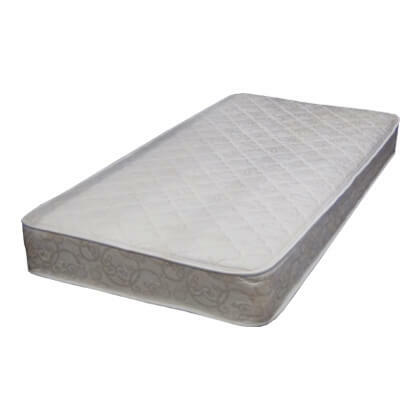 DayDreamer comes in at only 8 inches thick making this mattress ideal to be used on bunk beds, daybeds, and platform beds that often require lower profile mattresses. Thicker mattresses are normally are too tall in theses cases because they come even or worse above required safety rails of bunkbeds for example. On daybeds the thickness can interfere with the aesthetics of the beautiful bed and platform beds typically already sit taller and adding to thick of a mattress can not only look silly but also be hard to get in and out of for a child. 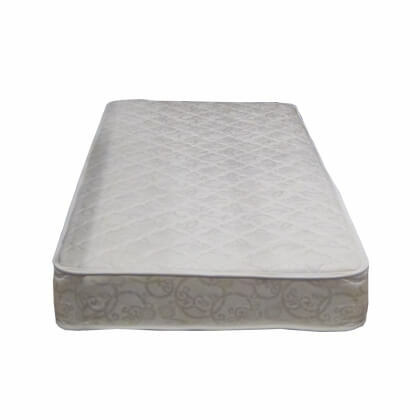 The DayDreamer double sided plush mattress adds just the right amount of cushioning to make your child comfy, while still giving them the firm support you demand and they need. While it really isn’t strong enough for full grown adults it is ideal for kids just leaving the crib all the way up to smaller adults and tweens. 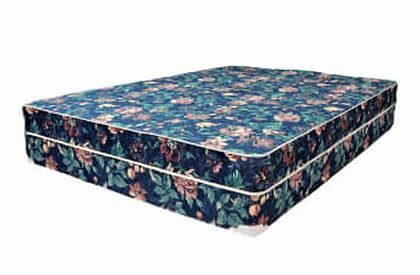 If you thought all low cost mattresses made for small kids had to be poor quality or worse yet junk, you will need to think again. 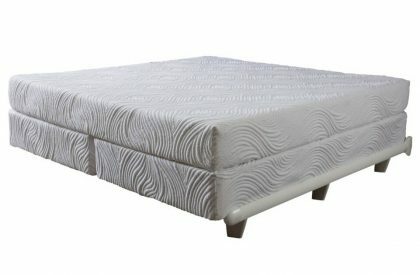 Mom and dad STL Beds offers a low cost inexpensive mattress you can buy that has decent quality and can last for years. This budget minded sleep system even includes good head to toe support that will be comfortable for your child without breaking the bank. The greatest value of the DayDreamer mattress that sets it apart from the competition is that has a flippable 2 sided design for longer life and more even wear. You won’t want to forget the optional foundation / boxspring. 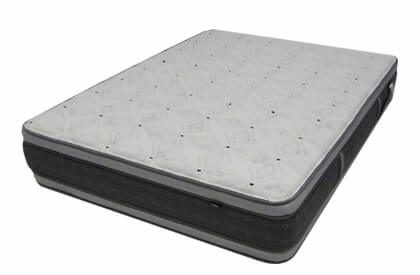 While this mattress set won’t support 200 pounds on a daily basis, it is perfect if it is used for what it is designed for kids, smaller teens and tweens and even a spare bedroom or lake home. 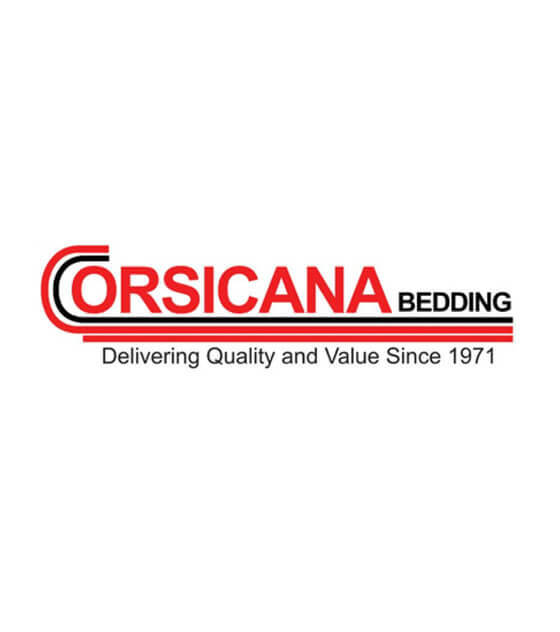 Corsicana built this bed for your child and did it on a small budget. Now you can save big!